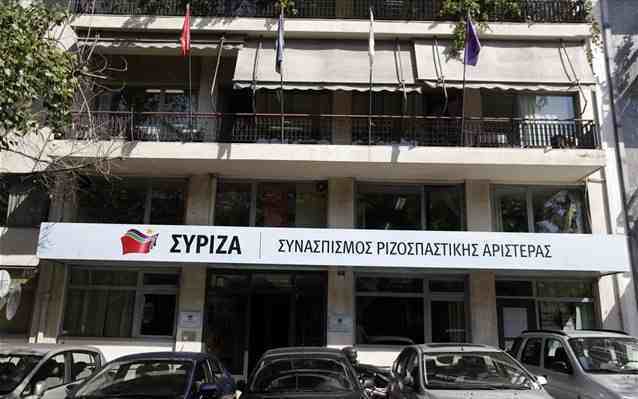 Petrol bombs were thrown at the SYRIZA party’s offices in central Athens on Sunday, Reuters has reported. Police stated that a group of people dressed in carnival masks for the weekend celebration passed by the offices and threw “two or three” petrol bombs at the office, while a Reuters witness says that several cars outside of the offices were damaged while the building was blackened and windows fractured. The ruling party of SYRIZA has come under much criticism by protesters over the austerities and bailout program in which the country is engaged. There was no further information about the perpetrators of the petrol bombing and no reports of any injuries.